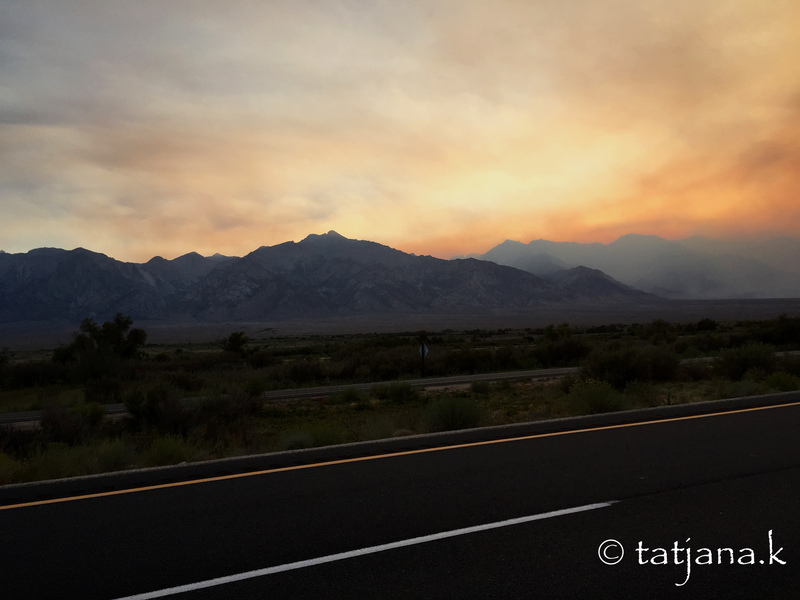 As we leave Death Valley in the evening, we pass Highway 395 again. This is where our journey started 10 days ago. You may remember the fire that had just started outside Yosemite Park near Mono Lake. Well, the fire is still raging. It has moved further south. Also, there is another fire even further south at King’s Canyon. 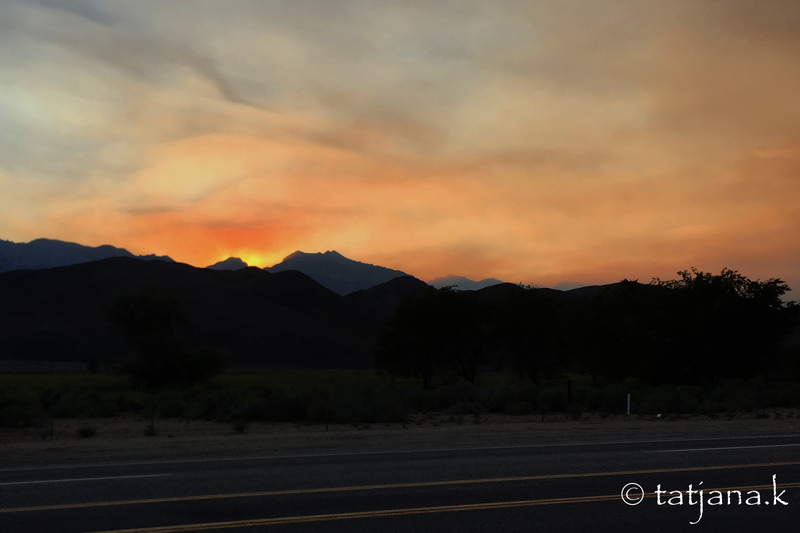 And as we drive north on Hwy 395 we see the sun set eerily through the smoke and over the mountains. The next morning we check what the best route may be across the mountains and back to the Bay Area. It turns out Highway 120 through Yosemite Park is open and to our surprise smoke-free. 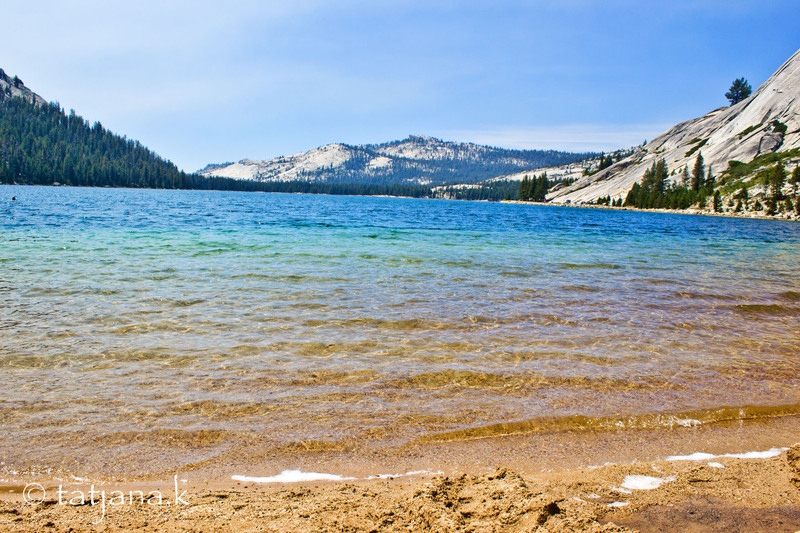 We stop for lunch at Tenaya Lake and enjoy a beautiful lunch view one last time during this trip. We feel blessed that we had such an amazing road trip. We have been spoiled with breathtaking views for 10 days. And it’s hard to say good-bye to the road. 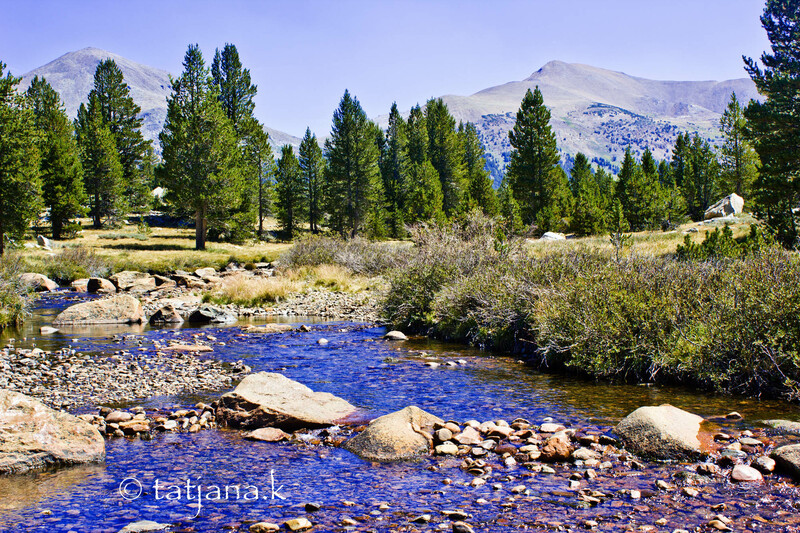 This entry was posted in Things to Do in NorCal, USA Travel and tagged california, highway 395, road trip, tenaya lake, travel, yosemite national park.